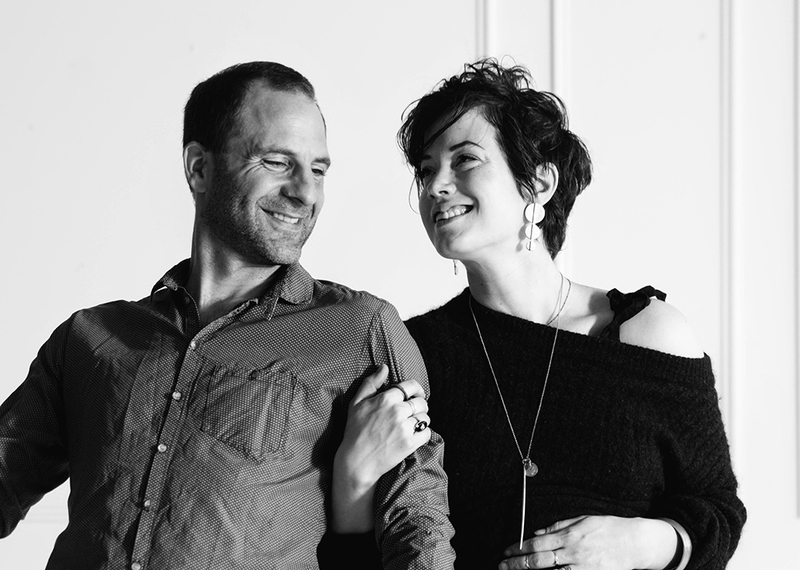 Room Service is the collective work of owners Jennie Doran and Andrew Worm, two artists that believe that curiosity, function, and beauty deserve a place in everyday life. Both originate from artistic backgrounds: Jennie in Fashion Design, Visual Display, and Art Direction; Andrew in Filmmaking, Theater, and Production. These worlds have come together to create artists with a passion for storytelling, community, and beautiful spaces. Through Room Service, Andrew and Jennie collect and present the goods and stories of a collection of makers, designers, and artisans from the tiniest of villages to teeming cities, allowing the spirit to wander a bit in a bespoke retail space that encourages discovery and conversation. 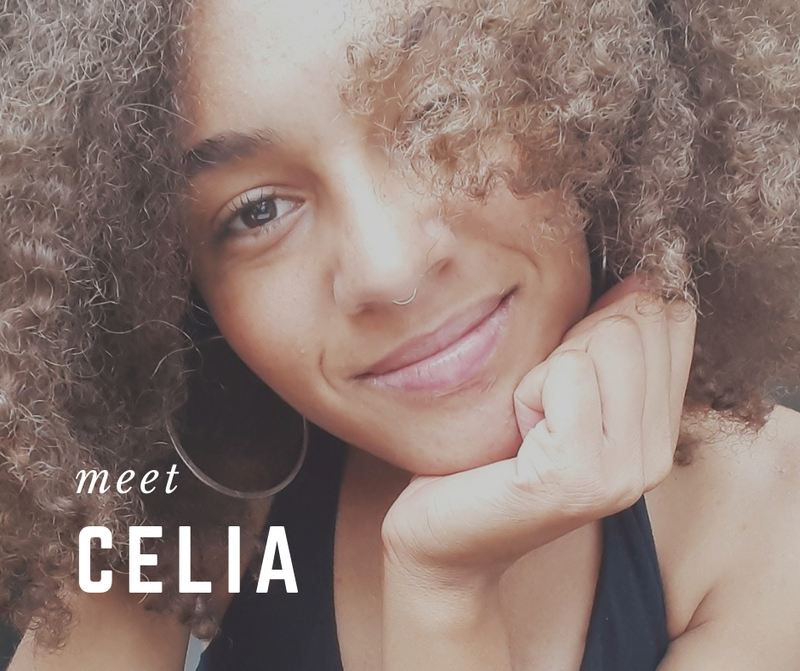 Celia heads up our Ohio City location, and has hands down the best taste in tunes yet. Come in and chat- her curious mind and travel stories make for fabulous conversation. 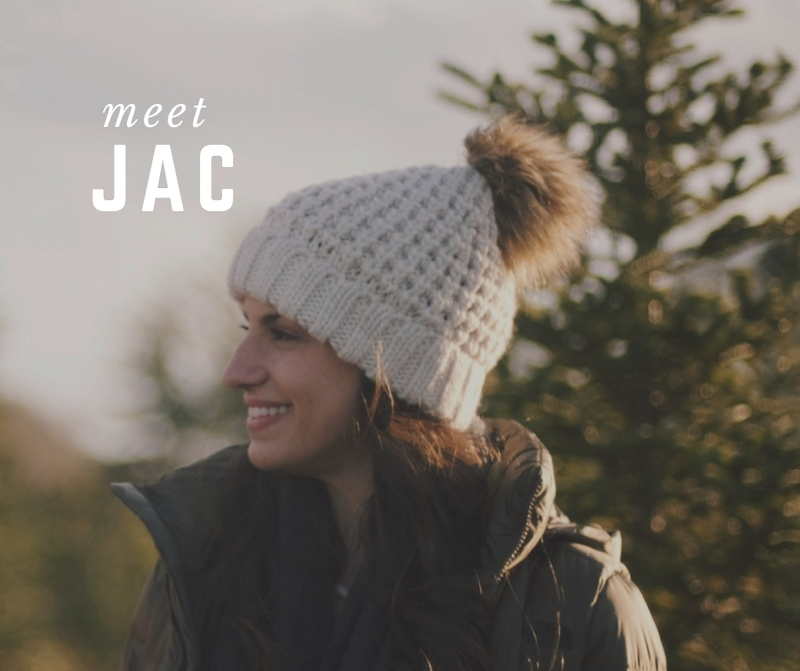 You’ll see Jac’s touch in new stories and visual work throughout the shops, and while she is primarily at our Van Aken location she will be working across the brand to help bring our stories to life.